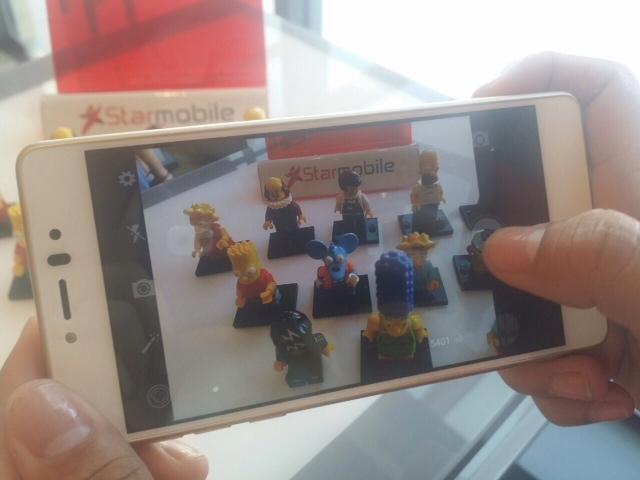 There's a New Star in Town - Starmobile Knight Elite! | Vanity and Everything in Between. 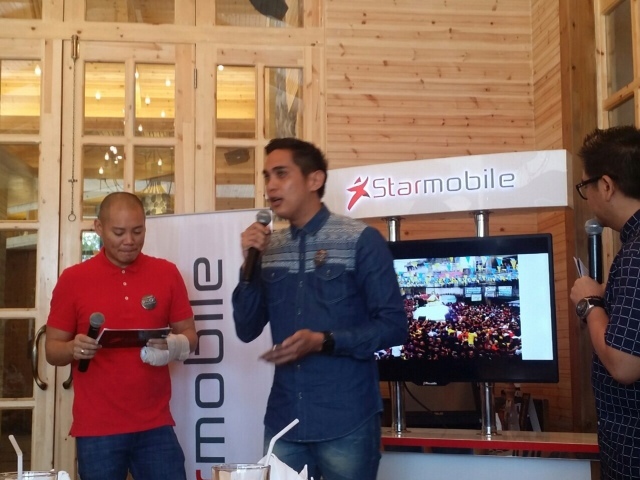 There's a New Star in Town - Starmobile Knight Elite! 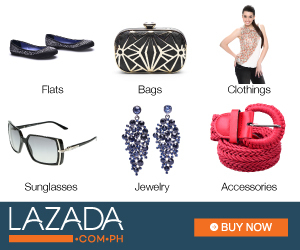 With technology rising up and up, it's not a surprise to find out that a new gadget just reached Manila. It seems like there's always a new mobile phone being launched every month. I'm actually having a hard time keeping up already! I've been contemplating on getting a new phone. 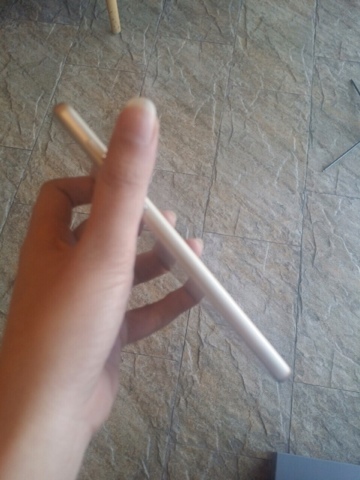 I switched from Apple to and Android phone [Samsung] last 2013 and at the time, I really felt like it was the right move as the latter had way more features than the former. Then I realised that I don't really use half of its features. I love the camera, yes, because the photo is very crisp. But I don't know, I feel like we [the camera] have a love-hate relationship. I actually despise the camera of my Samsung phone sometimes! I told myself that the next time I buy a new phone, I'll make sure it takes great macro shots not to mention livelier colours, too! 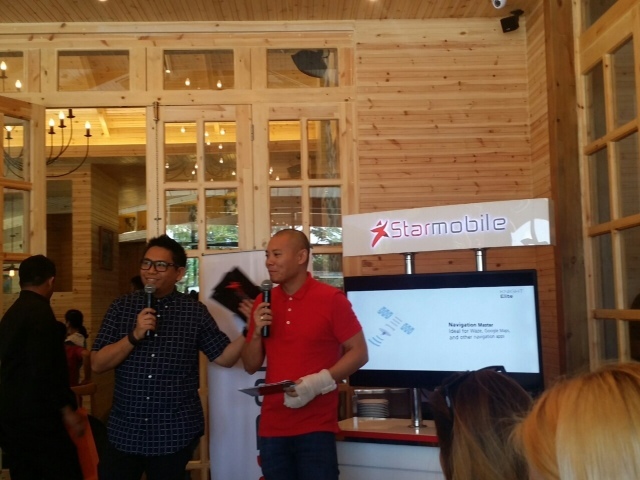 Last week, I was invited to the launch of Starmobile's latest mobile phone. What got me was their StarCam feature! Read more to find out! The hosts of the event were the Boy Night Out's ToniToni and Slick Rick. Sam YG was in a different event or something. If BNO is hosting your event, you know it's going to be a fun one! 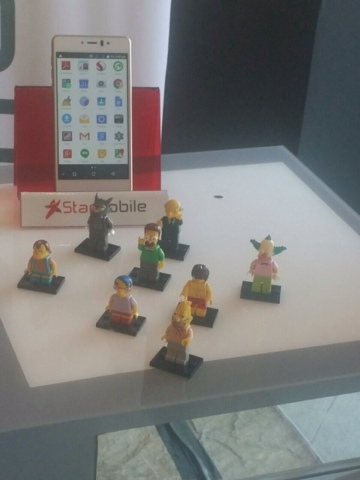 The latest Starmobile phone is called the Knight Elite. It boasts of producing perfect shots that you won't need your SLR. The travel blogger above was one of the first few who was able to try the Knight Elite. He took it with him in Bicol and used it to take photos during Peñafrancia Festival. The photos he showed were the raw photos and they were crisp and clear! Even when he zoomed in to take a photo from a far, the photo was still clear! You can shoot like a Pro with the Knight Elite because of its different features - ReFocus, Opti Zoom, and Chroma Flash. With ReFocus, you can focus on certain subjects on the photo after you have taken the shot! Just press the subject you want to re-focus. It's the first time I've heard of this feature from any device! 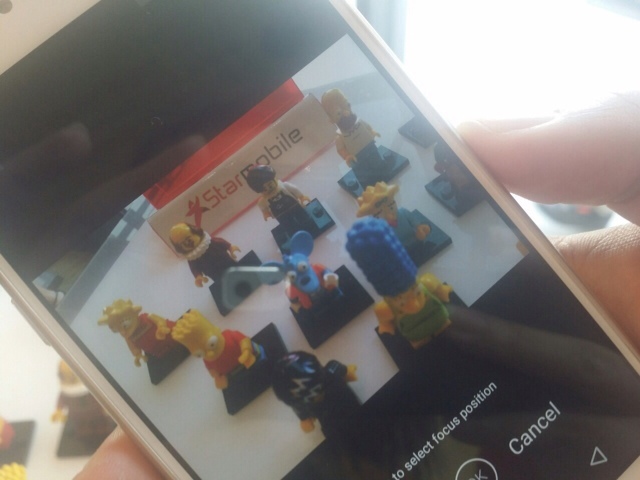 StarCam takes 8 shots in one go and combining it all together to assure that you have a very clear photo! Opti Zoom gives you clear shots even when you zoom in while Chroma Flash allows you to take natural looking photos in a low light setting. It's sad that my camera phone can't capture how great the StarCam of Knight Elite is. I also apologise for the bland colours of the photos. Boo. 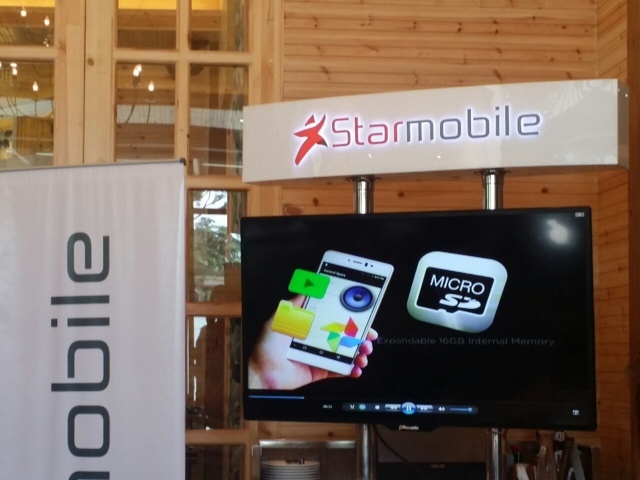 Starmobile Knight Elite has a 64-bit Octa Core CPU [Qualcom Snapdragon], runs in Lollipop, has 4G LTE, can film in HD, 2GB RAM of memory, and 16GB ROM with a micro SD slot that can be expanded up to 32GB. 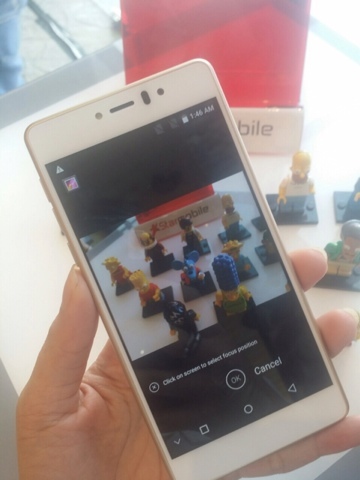 Rear camera has 13MP while front camera has 5MP. Of course, it's dual sim so goodbye to having two phones! 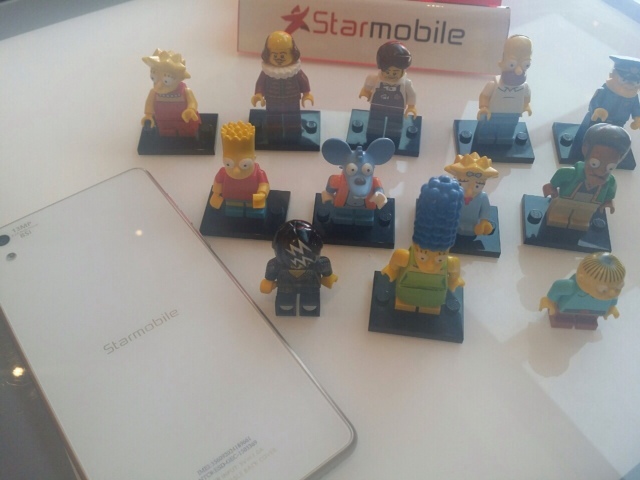 Starmobile Knight Elite is available in Black and White and retails or ONLY PhP9,990! 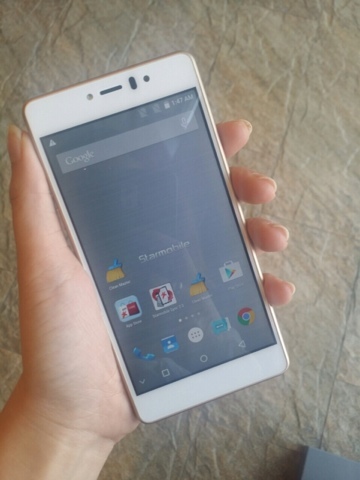 For a smartphone with such great features, it's another major factor that this is a very affordable one! It also includes a phone case and screen protector so you don't have to worry about additional cost on protecting your phone. 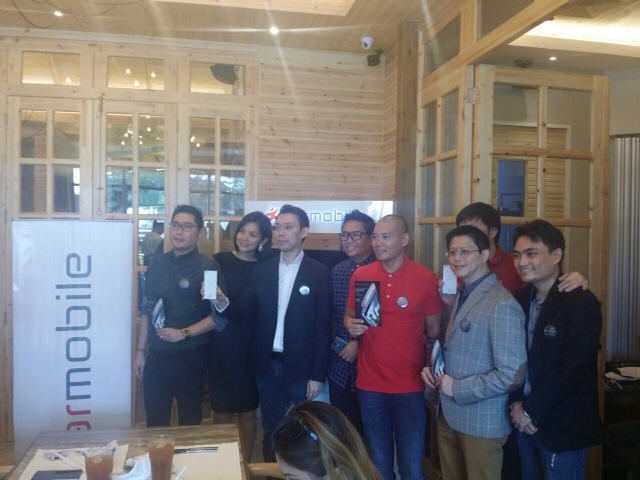 So, yes, Knight Elite is now available at all Starmobile counters and kiosks nationwide.